1 bag of vitel water beads includes. 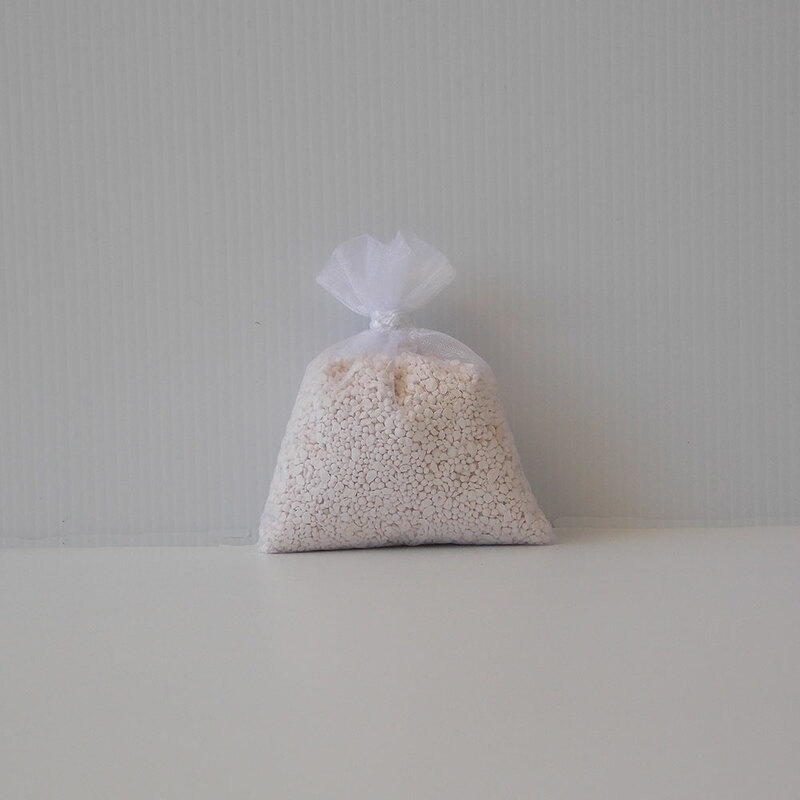 1 bag of vitel water beads and instructions. Vitel water beads are guaranteed to last forever and never need replacing.